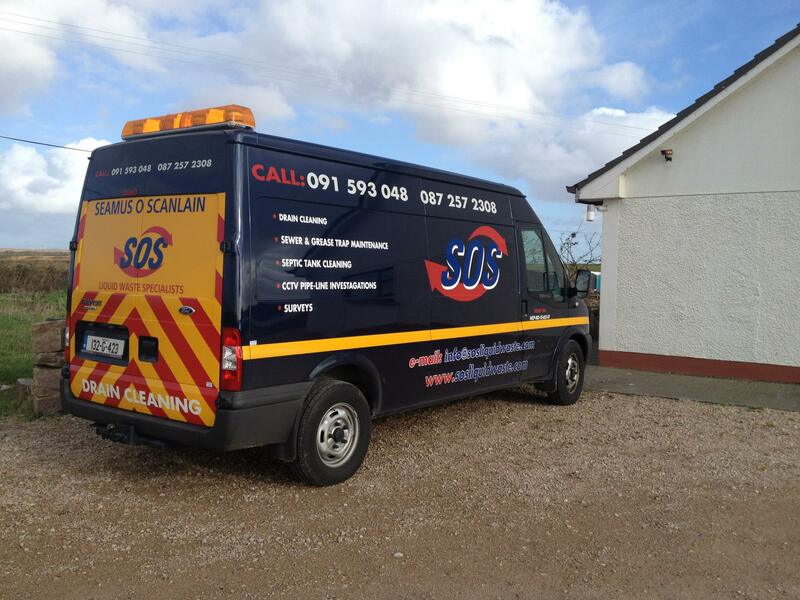 Seamus O’Scanláin – SOS Liquid Waste is one of Ireland’s most experienced liquid waste specialist providers. 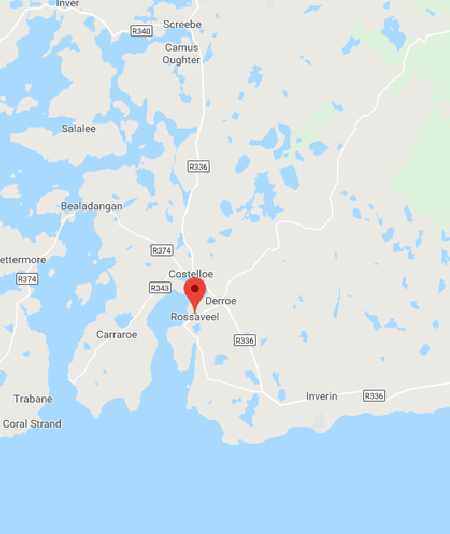 They operate from their depot in Baile na hAbhainn, deep in the heart of the Connemara Gaeltacht. Why Choose SOS Liquid Waste? ‍We comply with all relevant legislation.